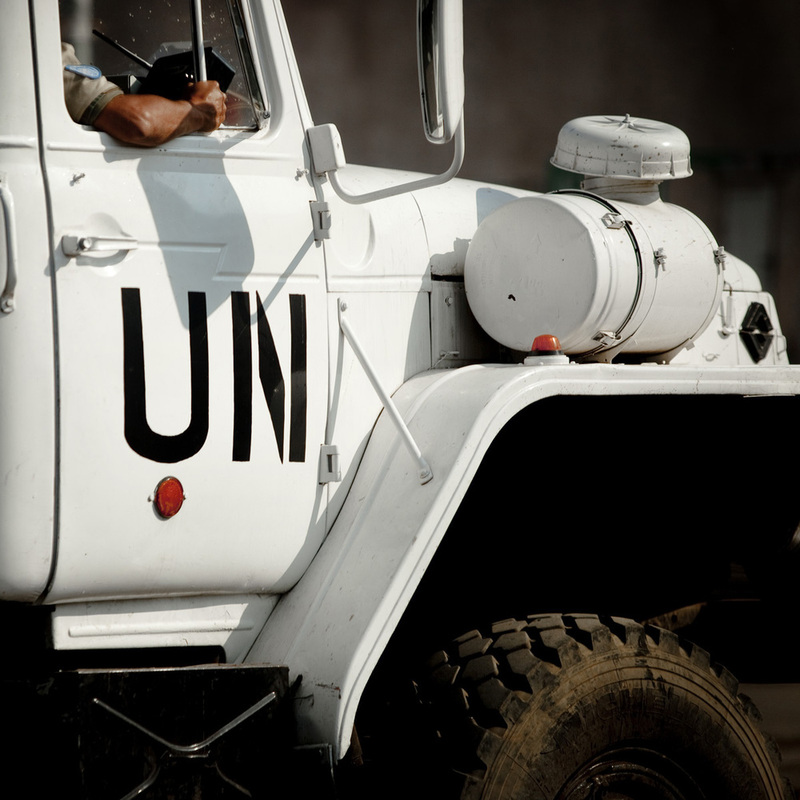 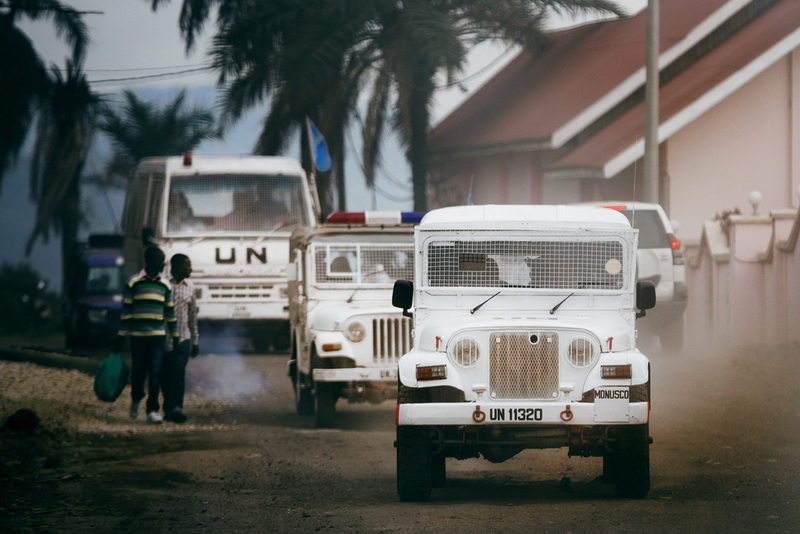 UN peacekeeping troops in the DRC (MONUSCO) patrolling the city of Goma. 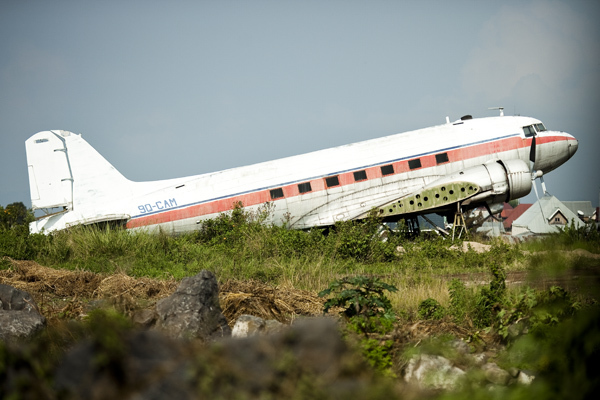 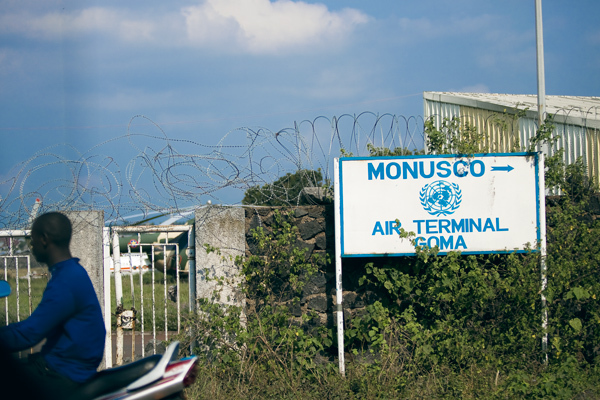 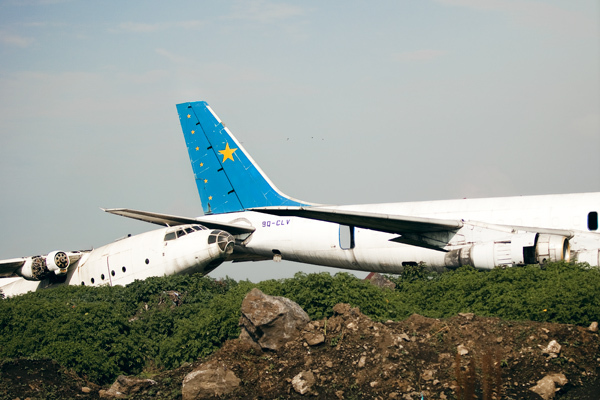 The city of Goma, in the DRC, was briefly seized by M23 fighters in November 2012 under the passive presence of the UN peacekeeping mission in the DRC (MONUSCO). 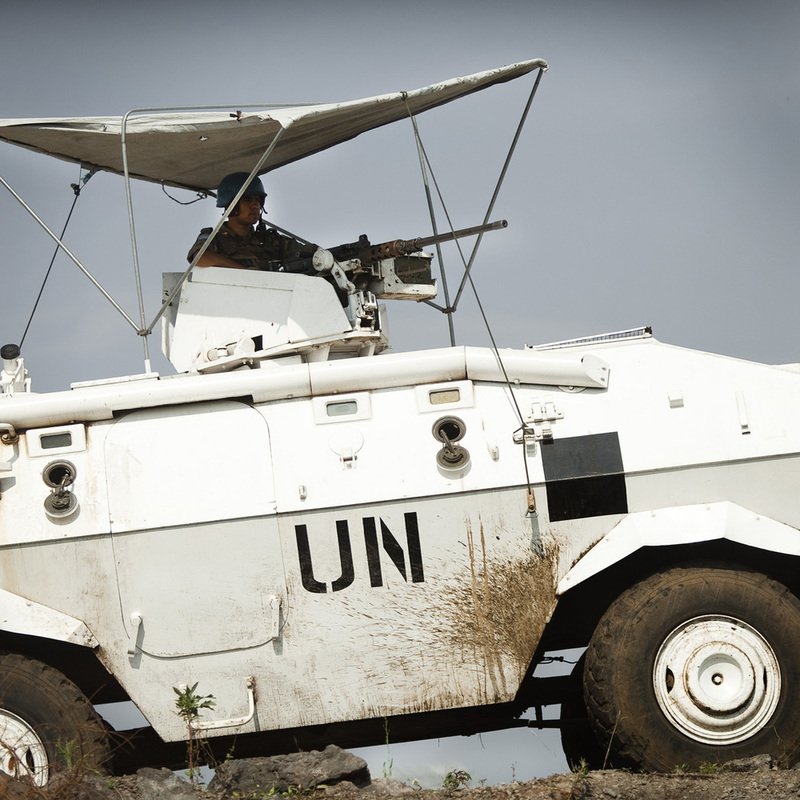 Pictured are MONUSCO troops patrolling the city of Goma, months after being retaken by government forces.